In 1732, St Alphonsus [Alphonso Liguori] gathered around him, at Scala in the ancient Kingdom of Naples, a group of men who would dedicate thhemselves to the preaching of the good news of ‘plentiful redemption’ to those who were the poorest and most abandoned in society. 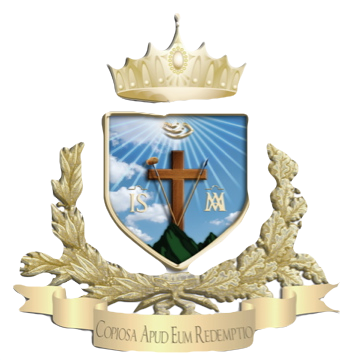 In 1749, Pope Benedict XIV approved their Rule on 25 February and thus officially bring into being the Congregation of the Most Holy Redeemer – commonly known as the Redemptorists. There is much to this story which continues in the lives and ministry of today’s Redemptorists.